After using his gift to help Claudia, Ezran makes an important decision about the quest. Callum wakes up with a new understanding of primal magic. The attack on the Magma Titan has devastating consequences for two kingdoms. In his letter, Harrow shares a lie, a secret and a wish for the princes. 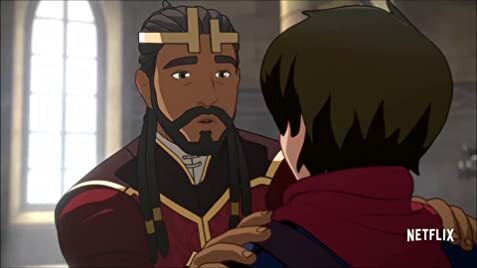 How many episodes of The Dragon Prince have you seen? 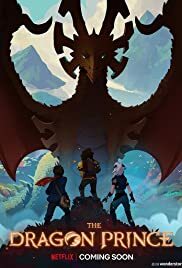 IF You are a fan of the avatar series the dragon Prince is a perfect spiritual successor to watch on netflix.